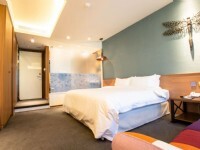 Hotelfun is located in the center of Ximending in Taipei. 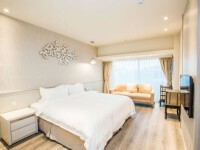 Only 3 min walk to MRT Ximen Station, the excellent location is suitable for any business and leisure visits. 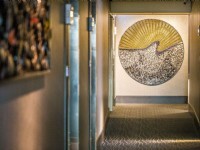 The hotel is surrounded by shops and diners. 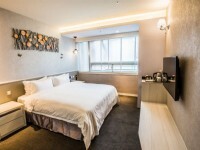 With easy access around Taipei, it’s simple and easy access to attractions like Red House, Longshan Temple, Presidential Building, Huaxi St. Night Market, and Huashan Creative Arts Park. 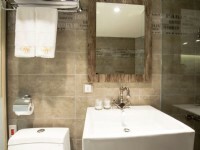 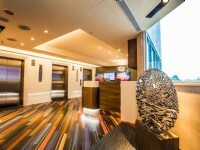 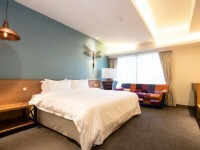 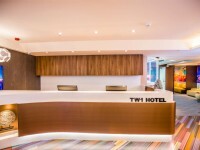 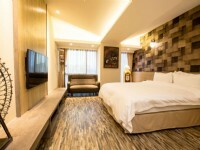 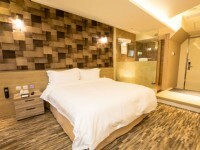 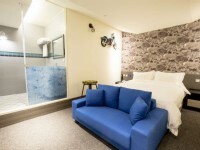 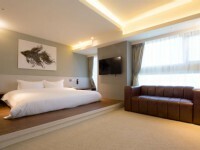 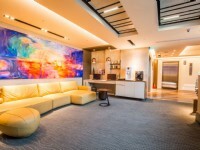 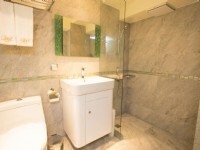 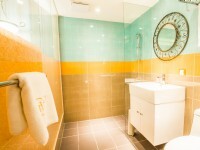 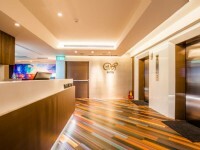 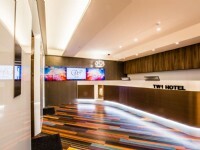 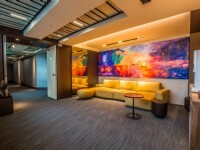 Hotelfun is offering a sensational Taipei experience.